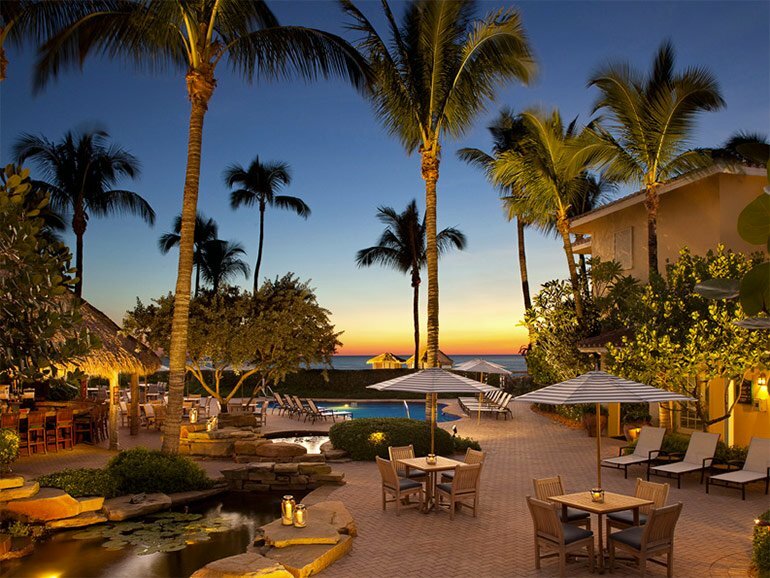 After cruising through the Caribbean and making landfall in the Dominican Republic in 2018, Rocky Patel now invites party hungry guests to the Bash & Burn 2019 at the LaPlaya Beach and Golf Resort in Naples, Florida. Clear your calendar and unleash your inner party animal because here are the details for America’s biggest festivals until November 2018. 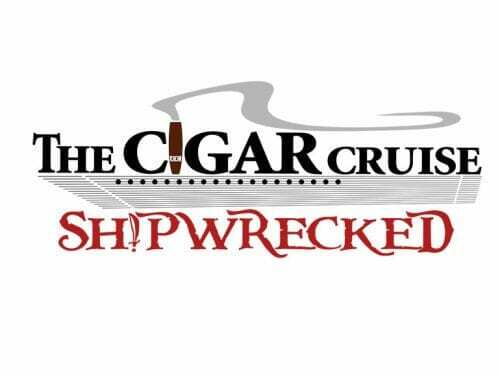 The 2018 „Shipwrecked“ Cigar Cruise by Rocky Patel Premium Cigars is now offering rooms from only $1988. Rocky Patel’s annually held cigar cruise event week will not take place on a cruise ship next year but go ashore at Casa de Campo in the Dominican Republic. Brace yourself for an action packed year of smoke-filled fun across the United States. This year’s lineup has lost a couple of long-standing festivals but promises to bring back the beloved favorites. 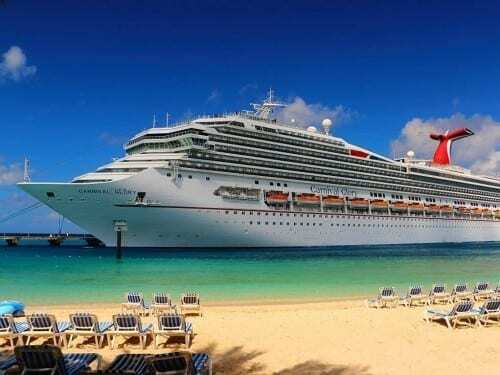 On May 20, 2017, the Carnival Glory Cruise Ship will once again take off in Miami for a 7 night western Caribbean cruise for cigar smokers. 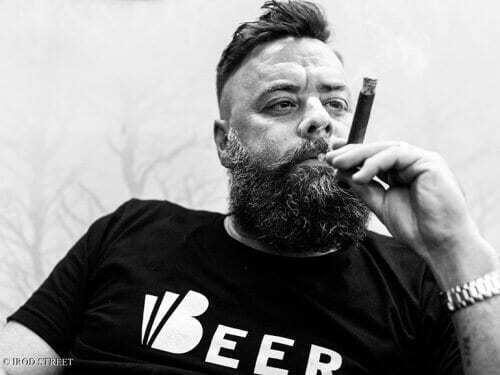 With cigar manufacturers Rocky Patel, Nish Patel, Nimish Desai, Arielle Ditkovich and Kendall Culbertson present, this one-of-a-kind-cruise will feature cigar seminars, cocktails and plenty of beach time.